The University of Stirling (UoS) and Universidade Estadual Paulista (UNESP) are pleased to launch a joint International Mentoring Partnership Programme. This fully-funded pilot programme seeks to create two-way research capacity-building mentoring relationships for Established Researchers (ERs) and Early Career Researchers (ECRs), by developing mentor and mentee skills. We are seeking to create 8 mentoring pairs in this pilot; with 8 researchers from UoS and 8 from UNESP. To maximise cross-institutional learning, up to 4 mentors and 4 mentees from UNESP will be partnered with up to 4 mentees and 4 mentors from UoS, respectively. Although the development of research capability will be an important focus of the mentoring partnership, cultural and social sharing and co-learning will form a natural part of the programme. 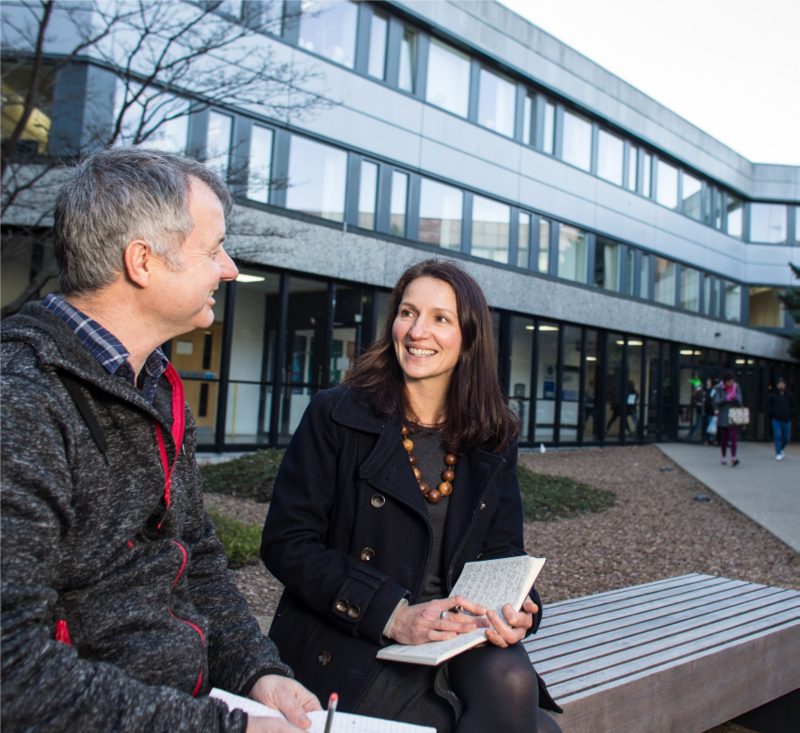 The Programme builds on the acclaimed UoS mentoring scheme developed by the Organisational Development department, and accredited by the Institute of Leadership and Management (ILM). Additional call details can be obtained here. The programme will open for applications on Monday 1st April 2019.